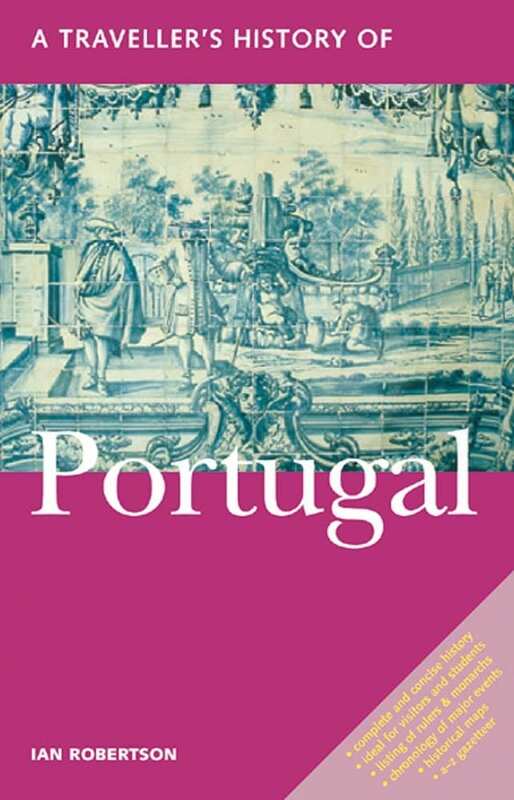 Ian Robertson is the author of the Blue Guides to Portugal and Spain, and he edited and extensively contributed to Portugal: A Companion History. He was born in Tokyo in 1928 and educated at Stowe. He now lines in Arles, France.